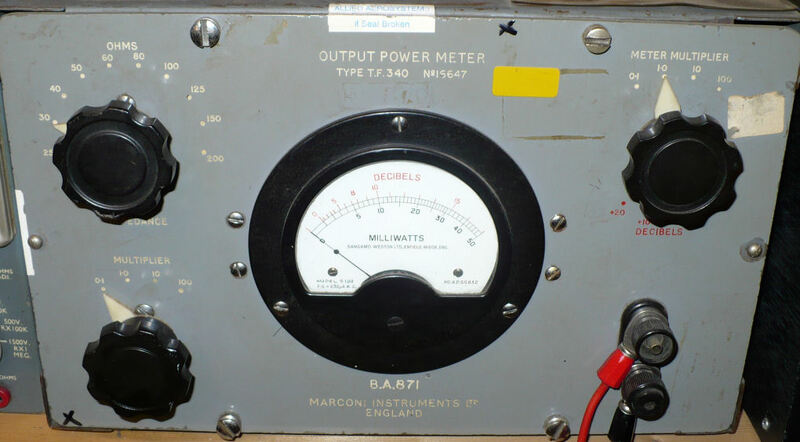 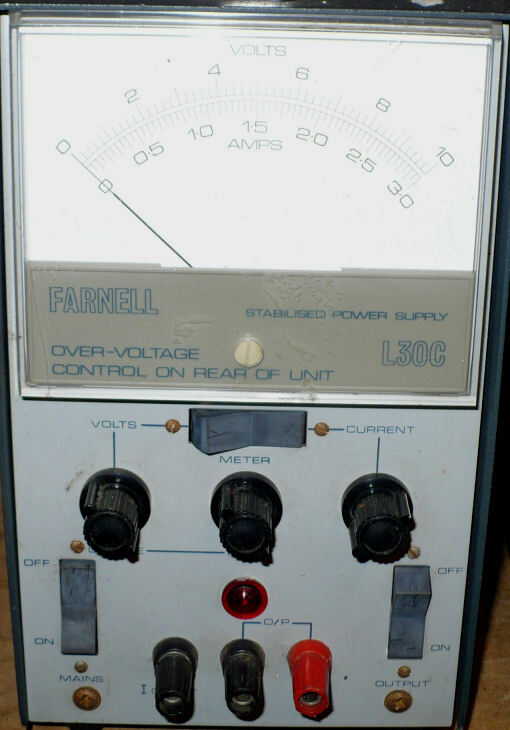 Out of interest, here are some photos of the test equipment and power supplies I use in workshop. 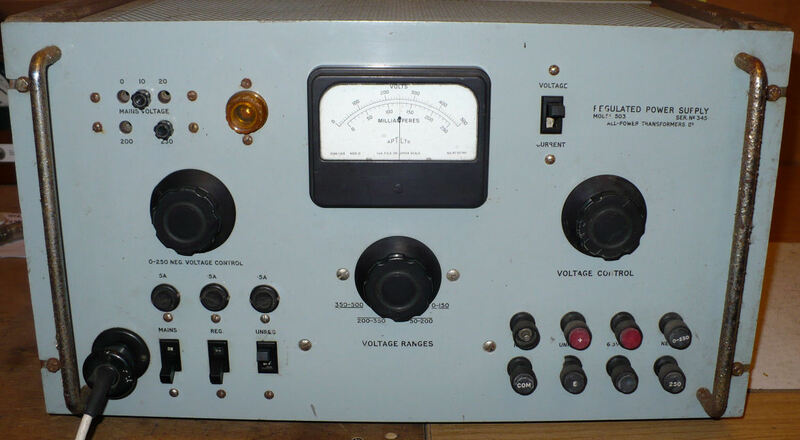 Some of the equipment isn’t necessary and might only be used every few months. 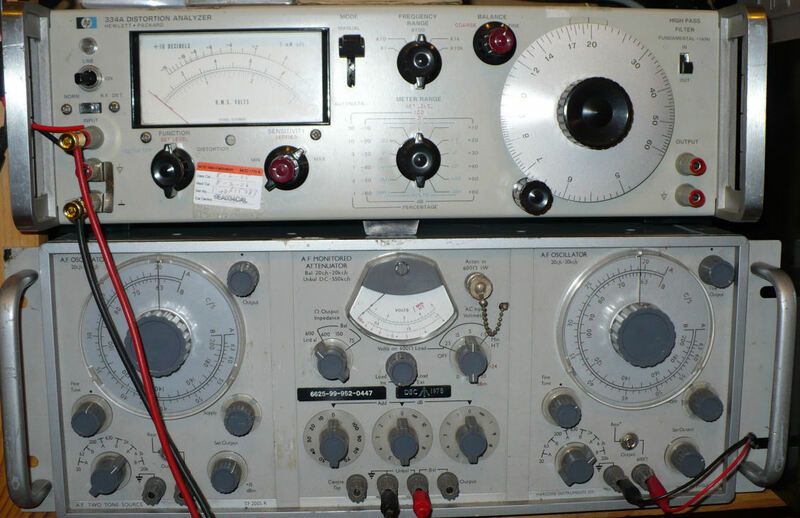 But, when I do need a certain piece of kit, it’s so useful to have it to hand. 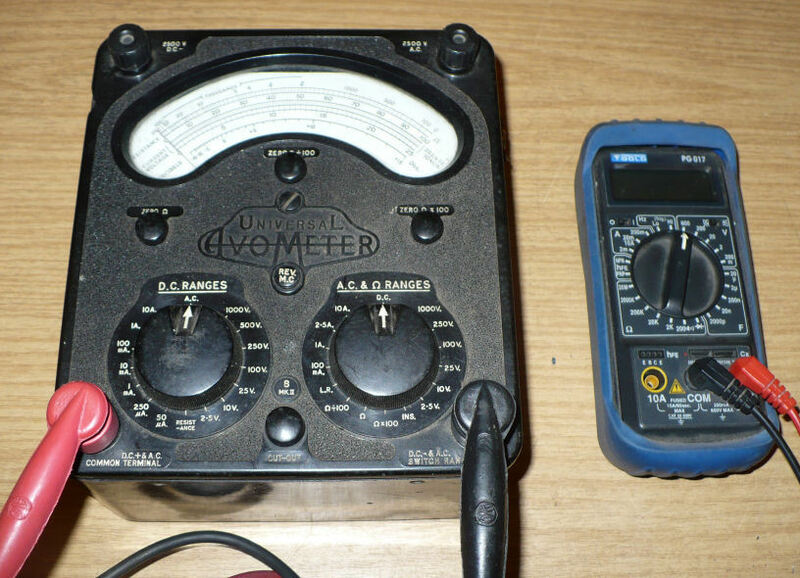 There’s one thing I use every day, more than anything else… and that’s my multimeter. 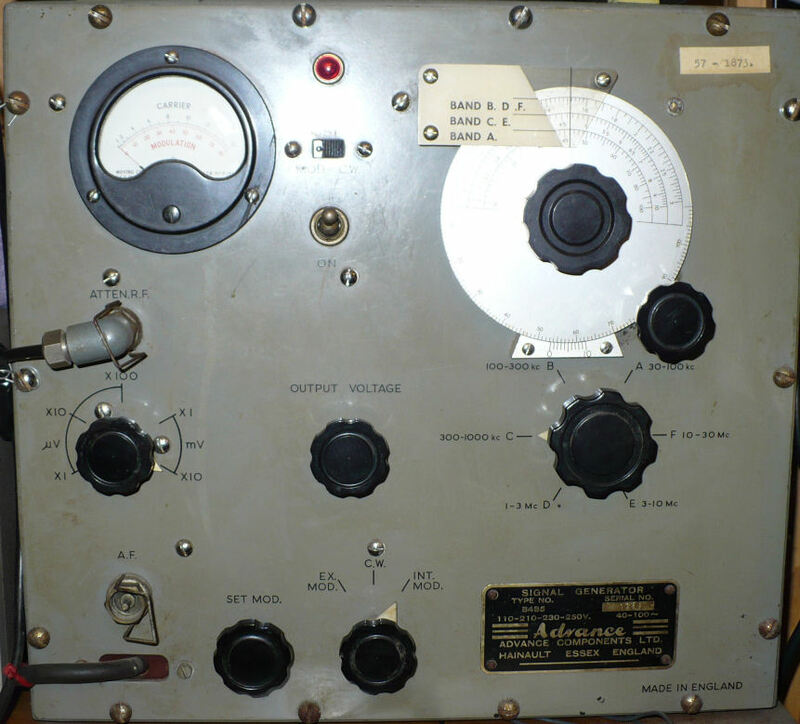 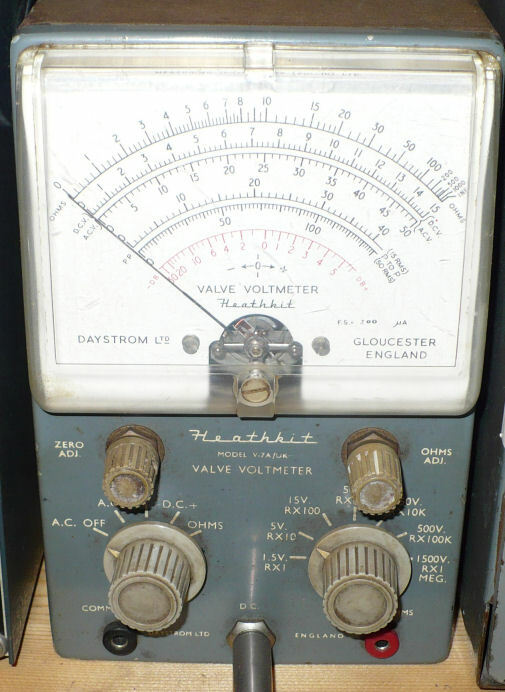 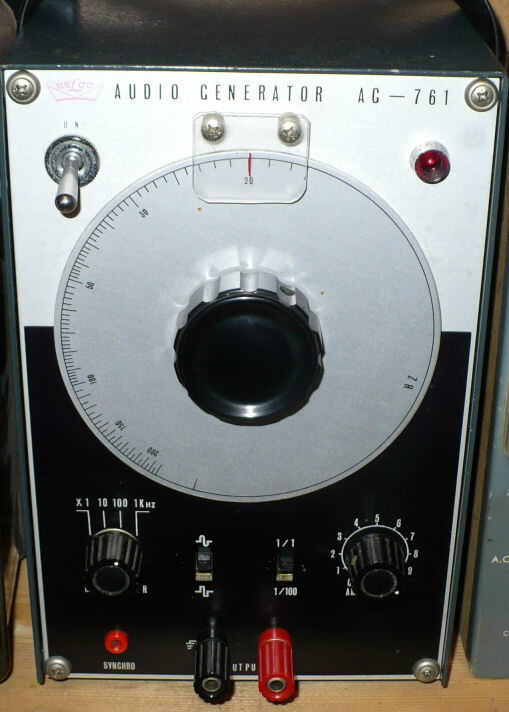 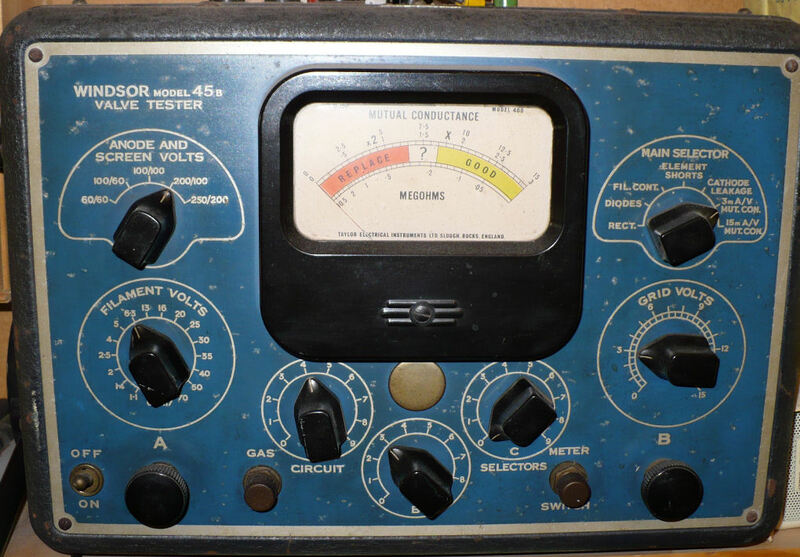 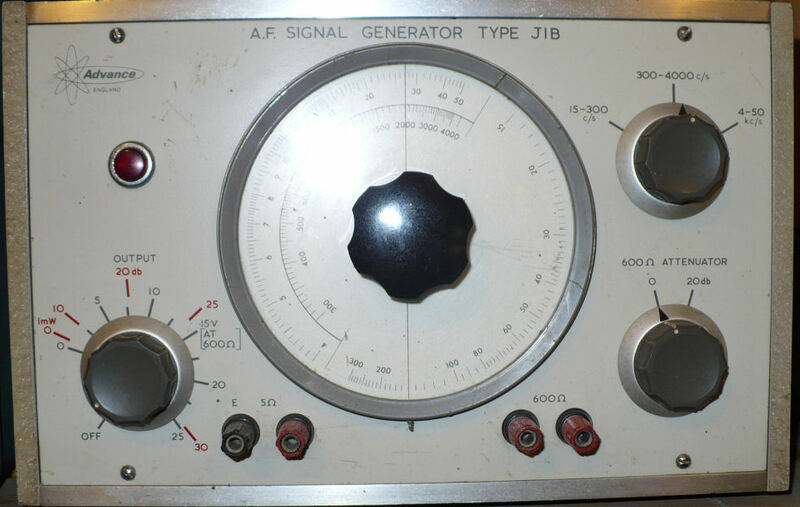 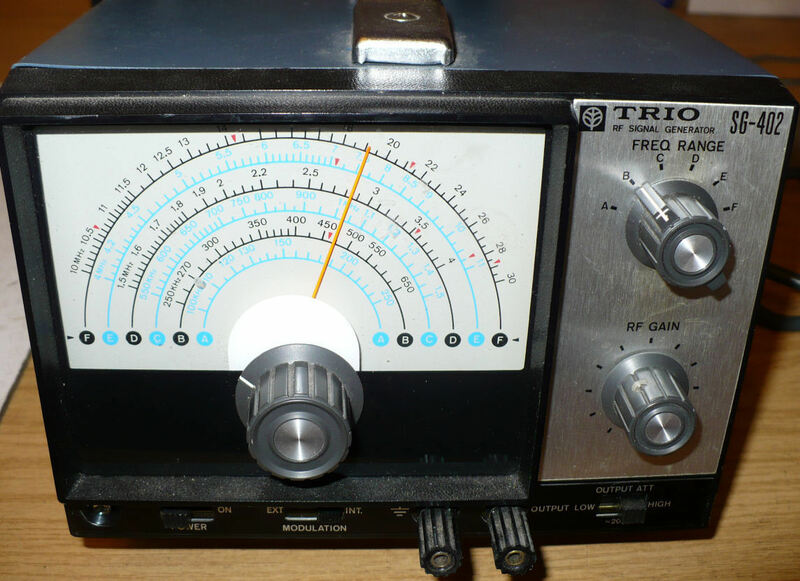 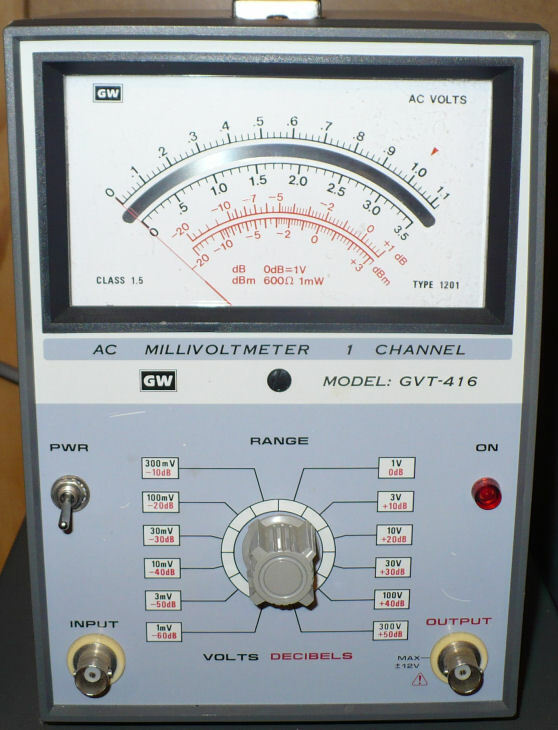 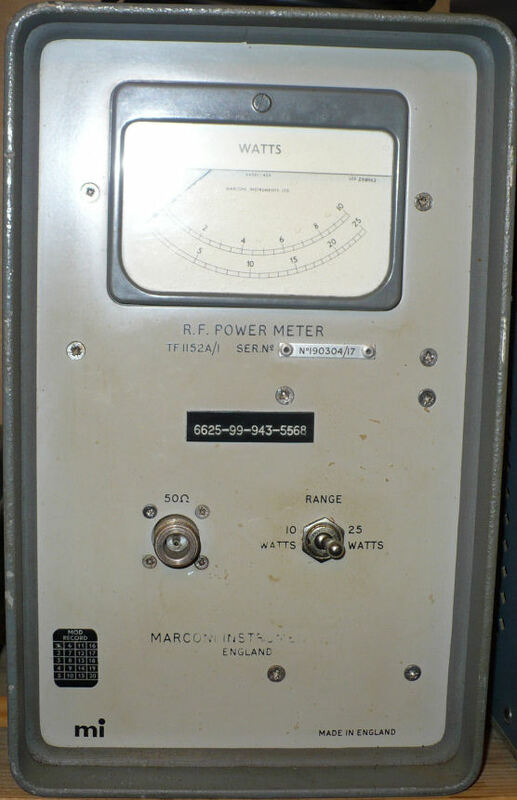 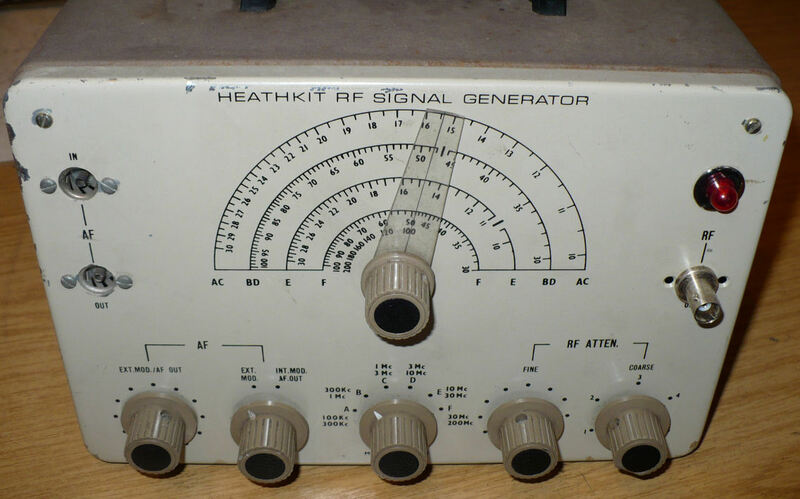 This is my main signal generator, the one I use virtually every day. 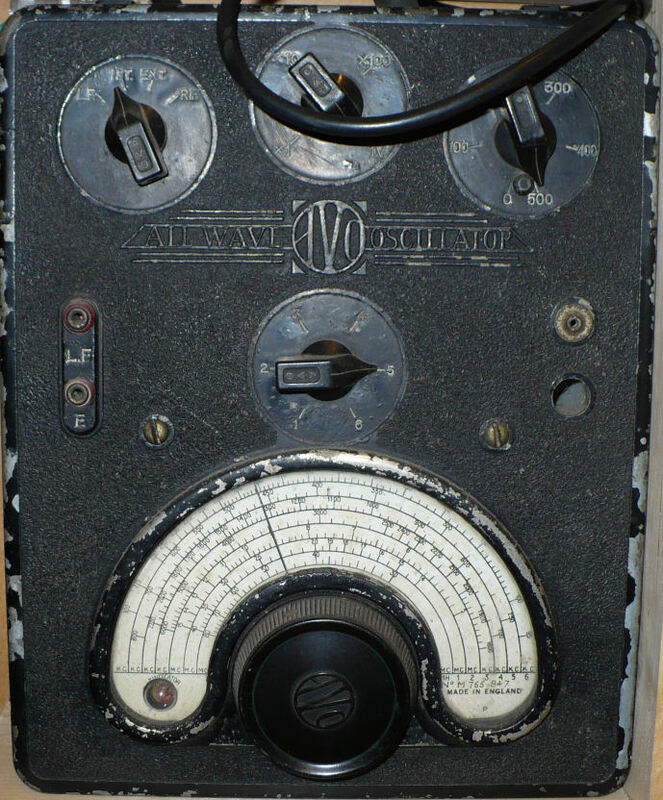 It’s from the 1940s and it’s still going strong. 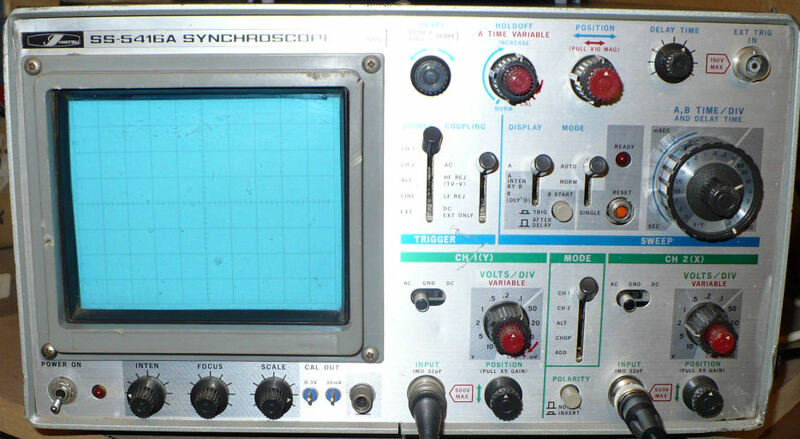 I hope you enjoyed browsing through the photos.